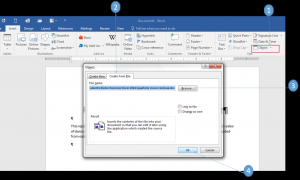 Many times users have faced certain problems while trying to edit an embedded Excel object in a Word document. If Microsoft Excel was not uploaded then, it will open an Excel workbook before providing the above error. Due to this reason, multiple users are looking for a relevant solution for an easy fix. Therefore, in the upcoming section, we are going to fix this error message “cannot edit Excel object in Word 2016. Copy or you can press Ctrl+C. Double Click On the Document Which you have inserted. 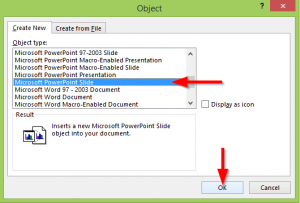 Suppose if you want to embed the PowerPoint Application in MS word 2016 then, click on the PowerPoint presentation Side under the Object type. Next, select Paste Link option and then, press OK button. 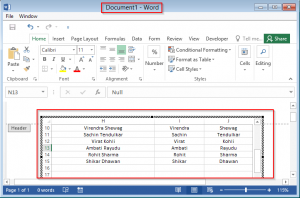 The Excel spreadsheet and chart both are embedded into your Word document. 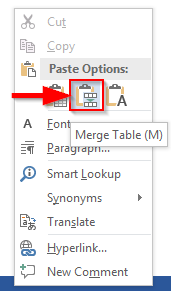 Select the Insert tab, go to the Text Group and click on the Object menu. Then, Choose Object. As everyone knows, it becomes a very difficult task to add an Excel Spreadsheet to a Word Document. 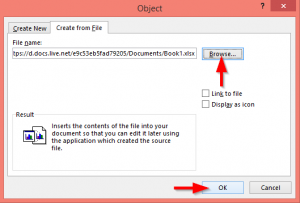 Therefore, in the above section, we have discussed manual workarounds that will help to fix “cannot Edit Excel Object in Word 2016” error. 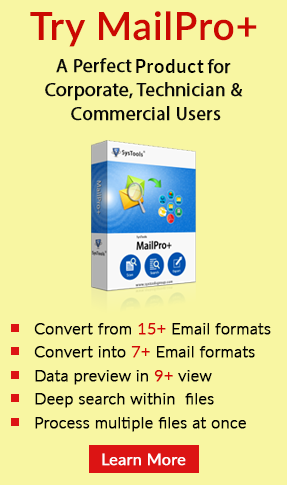 All these methods are very helpful to insert an Excel data into Microsoft Word Documents. Make sure follow each step very carefully to accomplish the whole task.